One of the technology-based device which currently is gaining a lot of preferences from people are the security surveillance cameras. 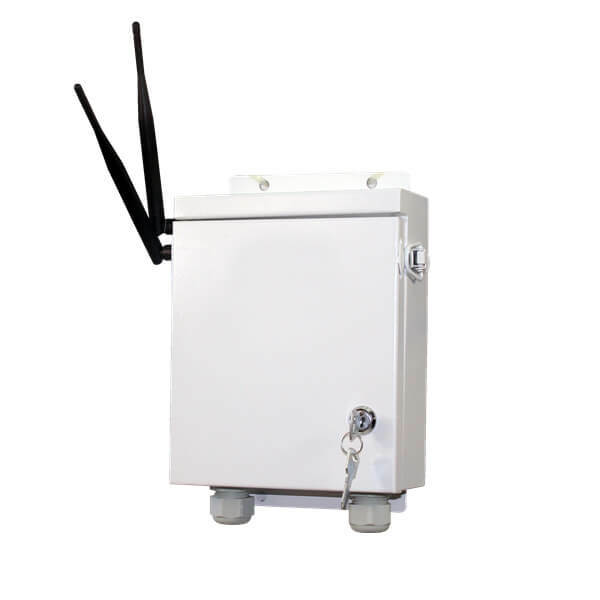 These are generally sim card operated and enable the user to keep an eye on their surroundings easily even if the concerned person is away from the surveillance site. 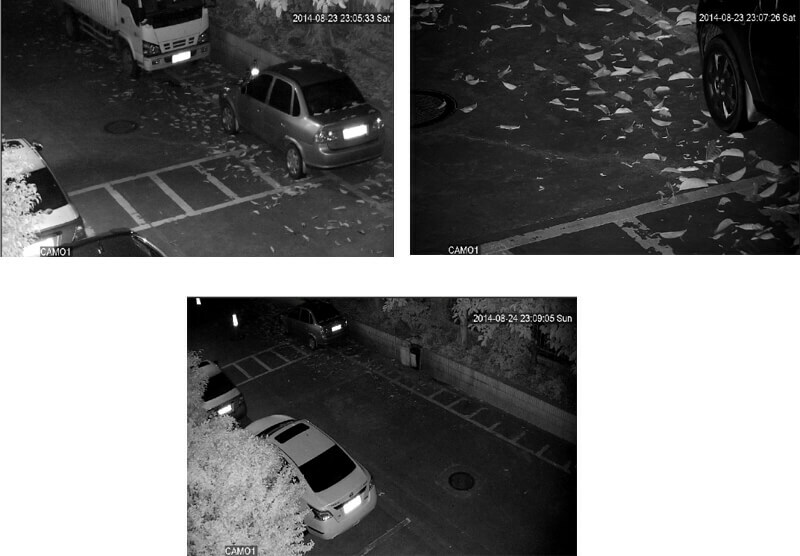 The Vimel security camera comes with special features of recording efficiently even during the night for up to a distance of 120 meters. 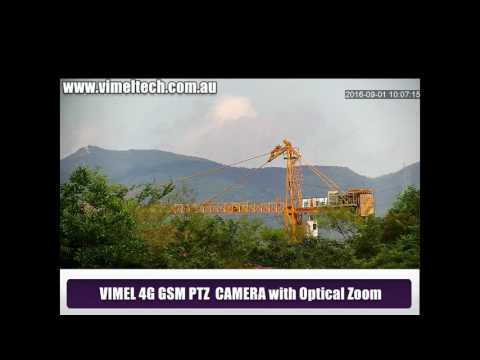 This sim card operated camera allows the user to connect the device with a smartphone or PC and live stream all the footage that is being recorded simultaneously. 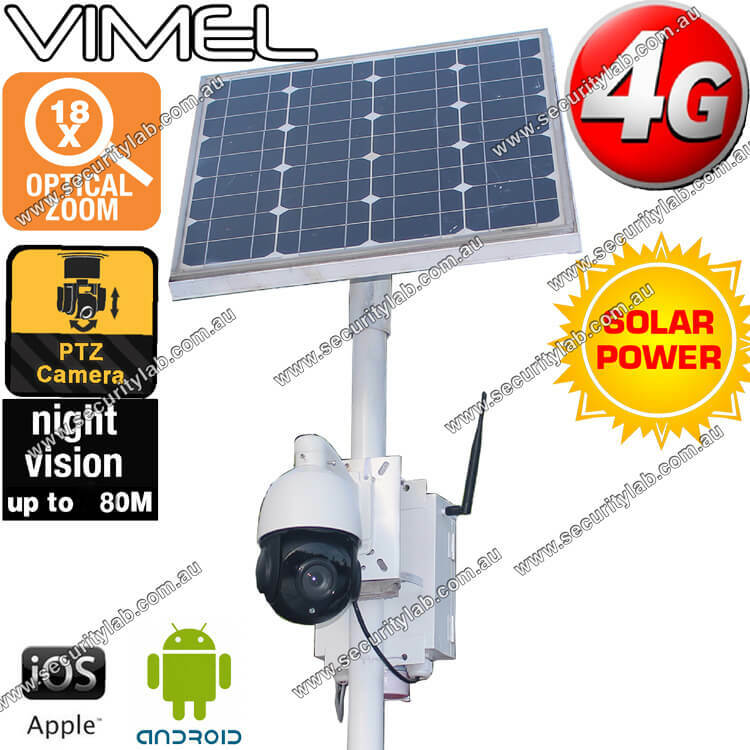 And the best featre of the IP camera is that it is entirely solar dependent, so it comes with a solar kit consisting of the solar panel which frees the user from any kind of issues related to electricity consumption. Since the camera is operated on the sim card, there is no need to rely on Wi-Fi connection separately for it. The 4g security camera is specially designed for maintaining security outdoors with its wireless set-up. It also comes with a motion detection feature which makes it entirely appropriate for outdoor security surveillance purposes. The product comes with its own solar kit, and can support micro SD cards for recording. 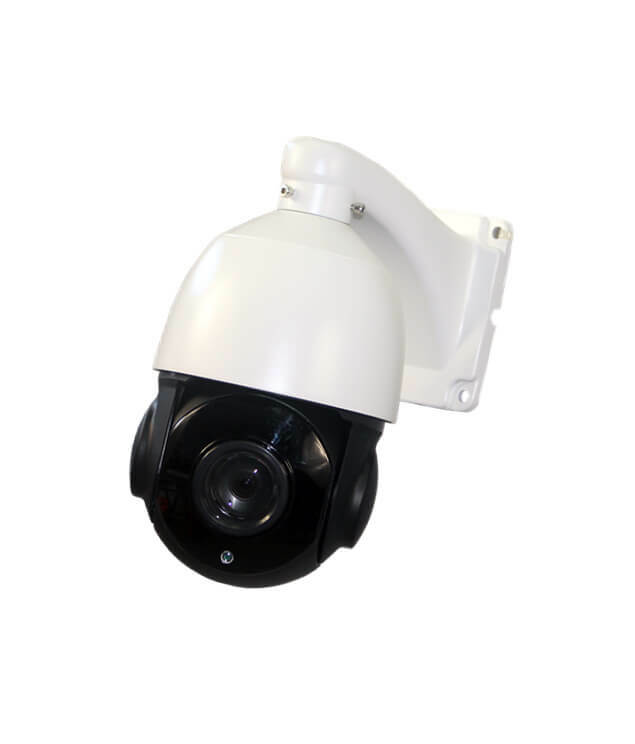 It also can zoom up to 18X and records up to 120 meters at night vision. 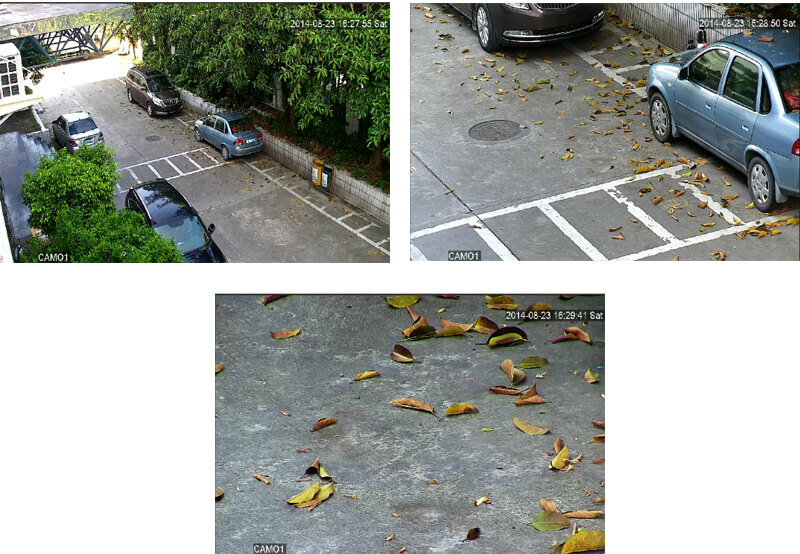 Possessing fantastic starlight sensor, the camera has PTZ specialities and AAC Audio as well. The only small drawback of this camera is that it does not come with a battery as back-up for the solar panel. Compared to all its other features, this is only a minor drawback of the concerned product which is overshadowed by all the additional options the device provides us. Any person looking for a super-efficient security camera should definitely opt for this product.